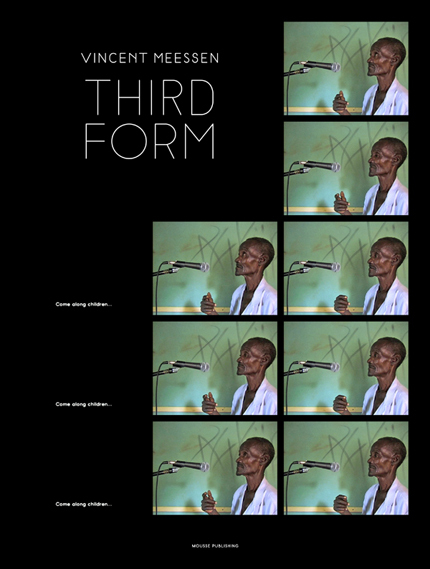 Third Form, Mousse Publishing, 2015. 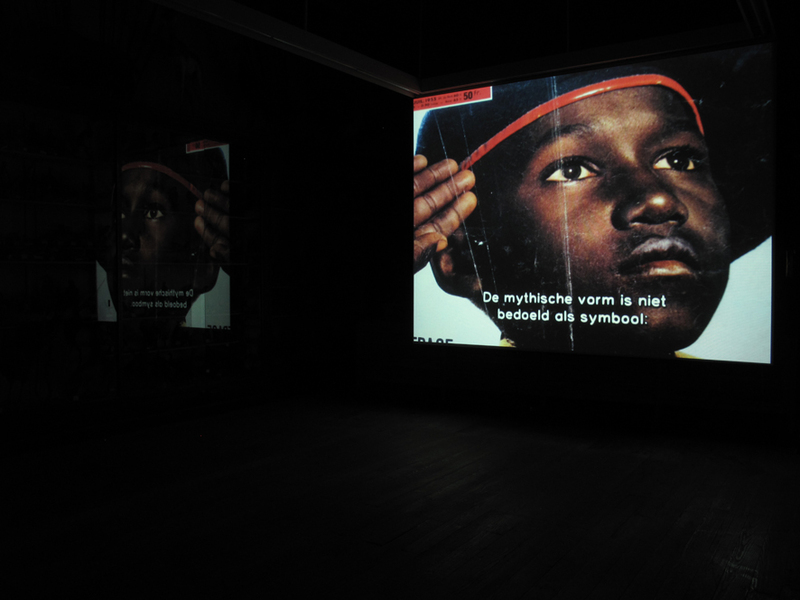 Screening and artist talk by Vincent Meessen in a seminar at ArBA (Académie Royale des Beaux-Arts), Brussels. The talk is programmed on November 15 at 8Pm . To open its new academic season, the Brussels Academy of Fine Art (ArBA) will organize lectures and workshops. Guest lecturers & artists include François Cusset, author of French Theory at Editions de la découverte and among other Ismail Barhi, Pierre-Olivier Arnaud, Philippe Roux, Karim Ghaddar and Vincent Meessen. Vincent Meessen will present Vita Nova (video, 2009) and Third Form (book, 2015) both dealing with his research on Roland Barthes's intellectual legacy. Organized in collaboration with ArBA's institutional partners : ESADSE St. Etienne (France), UQAM Montréal (Canada), Sousse's Art Academy (Tunisia).